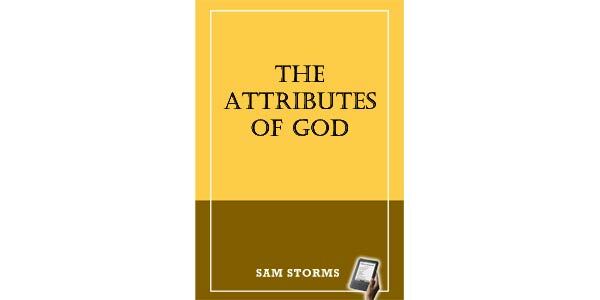 A big thanks to Sam Storms, who gave me permission to create and post this eBook, the source material being from a series of blog posts he made on God's attributes. Ronald Nash argues that an "essential" or "necessary" attribute is one that God could not lose and continue to be God. 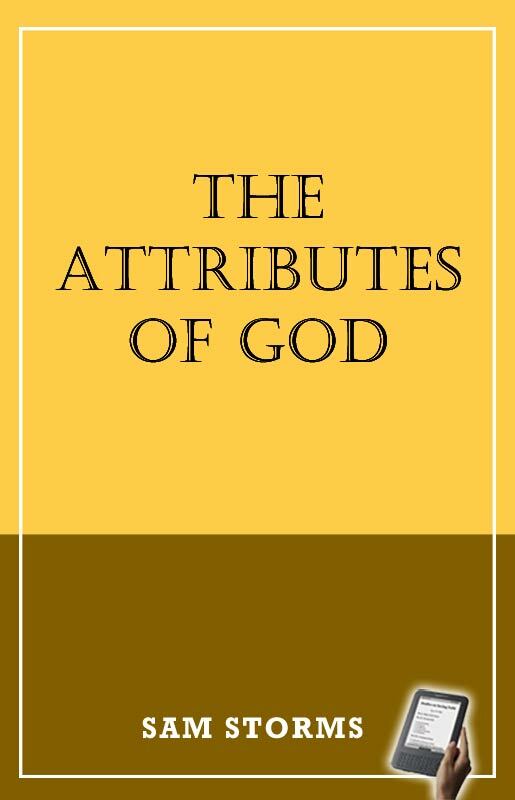 "Many of the predicates applied to God denote not attributes or essential properties of God but nonessential properties that relate God to His creatures. Relational properties like 'creator', 'ruler', and 'preserver' do not denote divine attributes. A property like 'being Lord of Israel' is likewise a nonessential property. It is logically possible that God might not have had this property. He might never have created Israel, or Israel might never have accepted Yahweh as its God. Being Lord of Israel is not essential to the being of God" (Nash, The Concept of God: An Exploration of Contemporary Difficulties with the Attributes of God [Zondervan, 1983], 16). The Christian world-view is a way of "seeing" and "interpreting" reality through the lens of God's revelation of Himself in Jesus Christ as found in Scripture. What, then, does the Bible tell us is God's ultimate aim for all that exists and thus the framework within which we must make sense of life? To put the same question in other terms: What is the pre-eminent passion in God's heart? What is God's greatest pleasure? How does the happiness of God manifest itself? In what does God take supreme delight? I want to suggest that the pre-eminent passion in God's heart is his own glory. God is at the center of his own affections. The supreme love of God's life is God. God is pre-eminently committed to the fame of his name. God is himself the end for which God created the world. Better, still, God's immediate goal in all he does is his own glory. Is the God of Love also a God of Wrath?